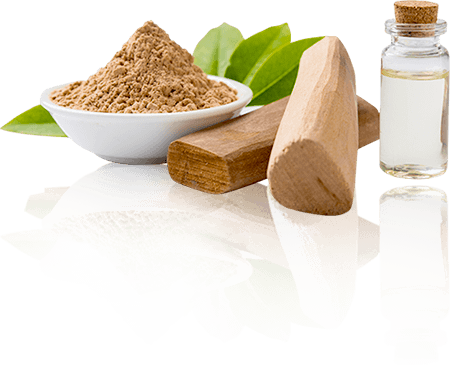 A century of floriental legacy, modesty and unbeatable quality started with a humble beginning in 1909 that paved way to a revelation of sandalwood based cosmetics in India. A therapeutic blend of natural ingredients, pure sandalwood, saffron and minerals, our products are a treasure chest for every woman. Watch your skin glow all day as you discover the aroma of pure sandalwood. The miracle ingredient that does wonders to your skin comes with endless benefits and healing properties. It keeps your skin rejuvenated and its therapeutic antiseptic quality treats various skin ailments. We are proud and elated to have the ever gorgeous Trisha as the brand ambassador for 'Gokul Santol Pure Sandalwood Soap'! We are sure her charisma and charm will add grace and gleam to the brand. 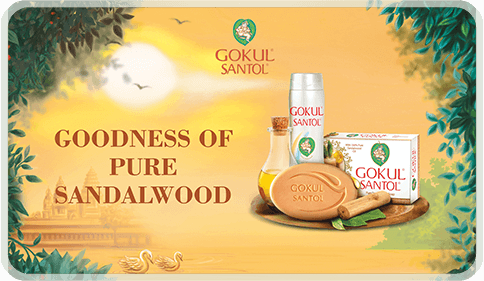 The all-new 'Gokul Santol Pure Sandalwood Soap' is made of 100% pure sandalwood oil and sandalwood powder. Regular use will leave your skin feeling fresh and fabulous all day! Yet another landmark in our legacy! 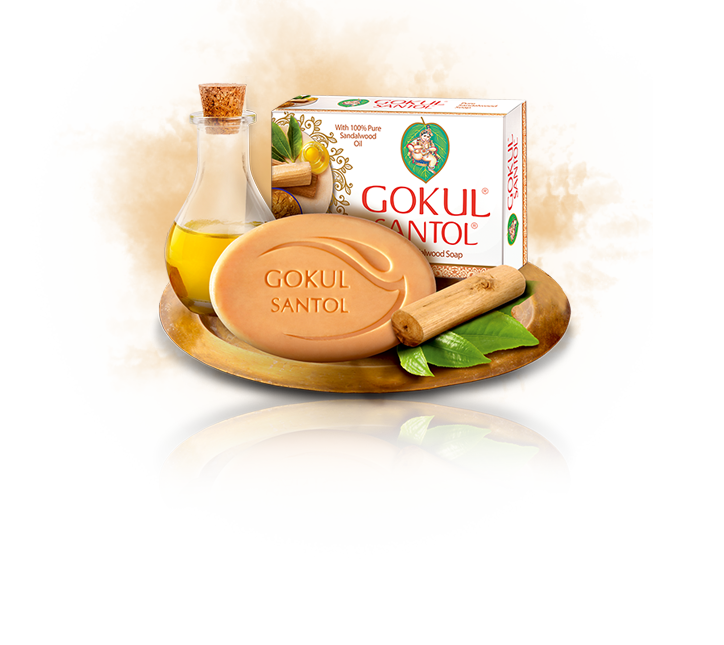 We take pride introducing our latest product, 'Gokul Santol Pure Sandalwood Soap'. 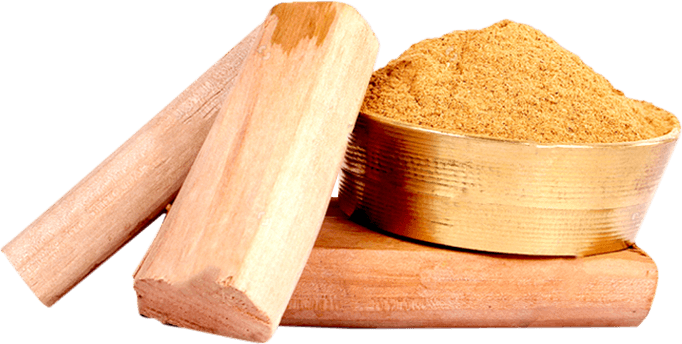 Its pure sandalwood properties give your skin enough moisture and care keeping it soft and supple. Our ads have left an everlasting impression with our customers just like our products!